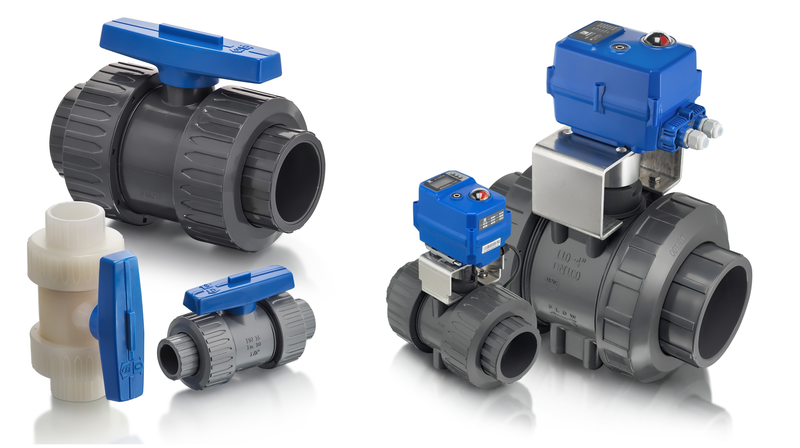 The BĀSIKS product line is designed and specified in the USA to meet economical thermoplastic valve requirements. Products are manufactured in Taiwan, USA, Spain, and China, and warrantied by Plast-O-Matic Valves, Inc. Cedar Grove NJ. 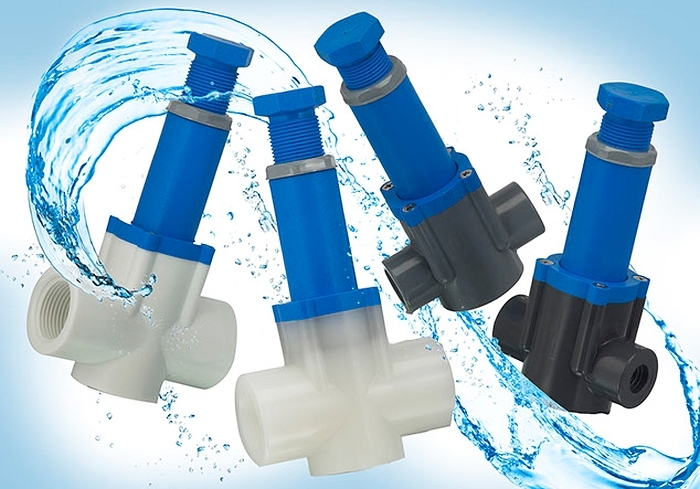 If you currently specify mass-produced plastic valves for corrosive or high purity applications, BĀSIKS provides the same price and performance levels, with the advantages of improved quality and support.